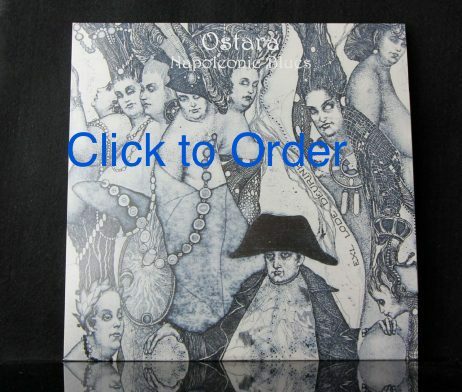 The album, Napoleonic Blues vinyl / CD released 31.01.17. Inspired by the famous picture of the defeated emperor at Fontainebleau, 'Napoleonic Blues' is a reflection on the persistence of the past in the chaos of the present, history's long shadow that refuses to dissolve. Echoing lines from Virgil, the battle hymns of the Crusades, the rebirth of the Islamic Caliphate, the siege of Gaza, the collapse of Detroit and the meditations of St. John of the Cross, this is a journey through the night and fog that lingers like the smoke of an eternal flame. 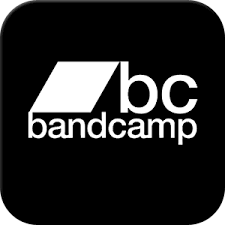 Limited to 265 copies on 200-gram vinyl. Richard Leviathan, formerly of STRENGTH THROUGH JOY, has enjoyed a long creative affiliation with Douglas Pearce of Death In June, who released Strength Through Joy’s single “Dark Rose” and two albums in the mid 1990’s. Leviathan and Pearce collaborated on Death in June’s Kapo! and Scorpion Wind with Boyd Rice and John Murphy in 1996. Ostara has been Leviathan’s solo project since 2002 with six previous releases that have firmly established him in the Neofolk genre. 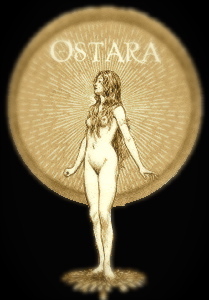 "Evocative titles, intellectually stimulating poetry, strong melodies, a feel for language, smooth clear voices and a polished professional sound characterise the work of Ostara."